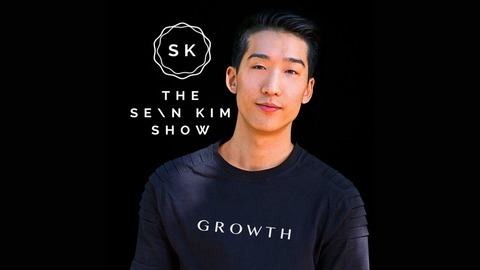 Sean Kim is an entrepreneur, investor, and speaker. Currently, he's the CEO of Rype, one of the world's leading language learning platforms online. 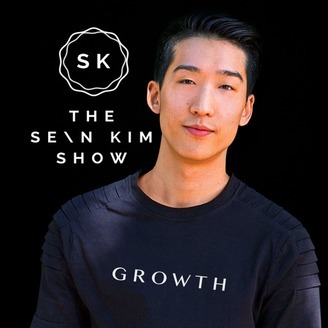 Every week Sean brings on world-class minds to share insightful lessons and stories to help you become the best version of yourself. Guests include New York Times Best Selling authors like Robert Greene, Gretchen Rubin, and Lewis Howes, and Globally Recognized Entrepreneurs like Gary Vaynerchuk, Tom Bilyeu, and Dave Asprey. Today we talk about how to decide who you should hang out, using a useful and simple principle that have helped me. It's a personal topic that I'm always trying to optimize as who you surround yourself with has a large impact on who you'll be. Would love to get your thoughts on this one!